The acquisition of a pleasure craft in one’s own name. Firstly we would like to inform you that, if you are subject to the obligation to prepare a tax return in France, and this point is particularly intended for French tax residents within the meaning of Article 4B of the General Tax Code (CGI), the acquisition of a yacht can attract the attention of the tax administration with regard to your personal situation, with a proven risk of finding yourself subject to a tax audit, and more particularly to an ESFP. For your complete information, an ESFP, an examination of the personal tax situation, a term that can sometimes provoke fear, is a thorough tax audit on the fiscal situation of the taxpayer. Indeed, the acquisition of a yacht may give rise to this type of audit if the amount of income declared does not justify your lifestyle, and if there is a disproportion between the reported income and the lifestyle of the taxpayer, which suggests that income had been forgotten to be declared, and as such the tax administration can subject the taxpayer to flat-rate taxation according to the external signs of wealth. 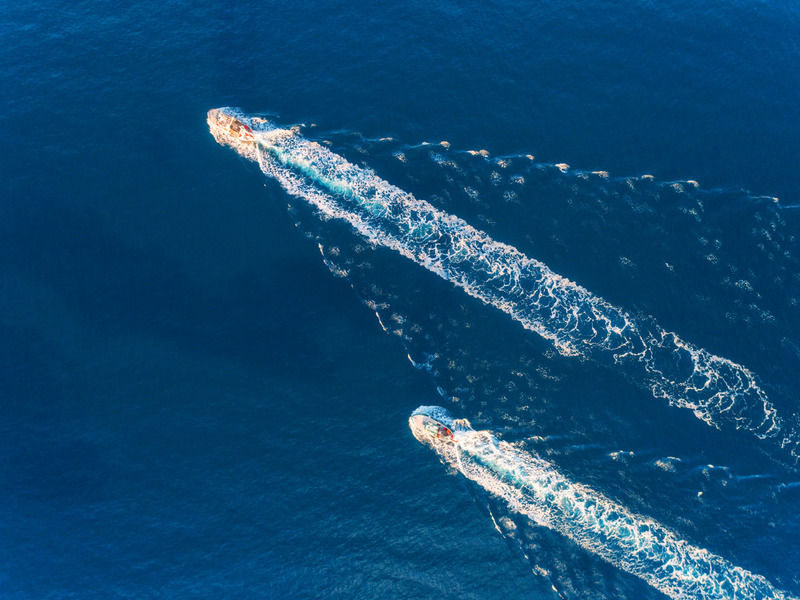 We wanted to inform you of this possibility at first, before we look at the taxation related to the acquisition / transfer / transmission of a yacht. 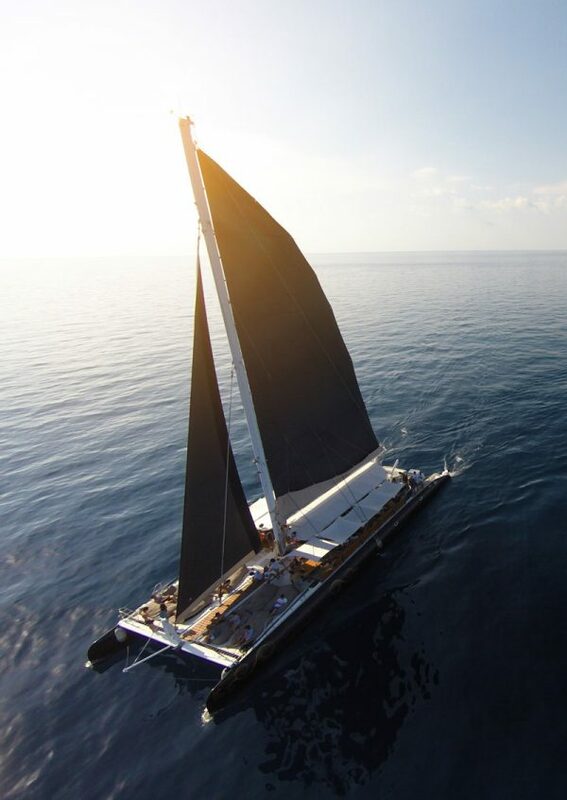 It is assumed that you are buying a yacht for your personal use, in your own name, and that it will not be used for rentals, (if not, our approach and the mode of acquisition of the yacht could be different, and some options may be more interesting, and CABINET ATTORNEY-COUNSEL can study this type of service for you). However, if you would like the act of acquisition to have a fixed date, or for it to be formalised by a notarial deed, it may be subject to the formality of registration, the cost of registration with the Registration service being 125 Euros, pursuant to Article 680 of the General Tax Code. If the length of the boat acquired is less than 7 metres, and the power of the engine is less than 22 HP, you must register with the boat’s Maritime Affairs. If the length of the boat acquired is equal to or greater than 7 metres, but the boat does not have an engine and that this moves only by manpower, in such case a simple registration with Maritime Affairs is sufficient. If the length of the boat acquired is equal to or greater than 7 metres, and the engine power is equal to or greater than 22 HP, you must proceed with the “francisation” of the boat, and then its registration with Maritime Affairs. Note that, in all events. if your boat is intended to sail in international waters, the francisation of the same is mandatory. An annual fee for francisation and navigation may be due. Concerning the payment of property tax (taxe foncière), this normally applies to built properties located in France, although it can also apply to other assets, for example paragraph 3 of the Article 1381 of the CGI (General Tax Code) subjects boats used at a fixed point and set up for housing, trade or industry to property tax, even if they are only held by moorings. The Council of State ruled, in a decision dated 8 July 1908 (Société nautique de Marseille), that a floating pavilion that stayed moored to the quay of a port, built and set up to serve as a meeting place and not for sailing, must be subject to property tax. It was also decided by the Council of State, in a ruling dated 24 February 1936 ( Société Goiffron et Jorre), that a barge transformed into a repair workshop for dredging and water transport equipment, and that was only moved exceptionally to be moored to another place, must be subject to property tax. And more generally, it was decided that a houseboat should be subject to property tax (Ministerial reply, Guilloteau no. 26450). However, tax law distinguishes, as is constantly confirmed by case law, that a boat registered with the maritime registry, although assigned to the permanent home of the owner, will not be subject to property tax if it is in a state of navigation, and is not used at a fixed point. 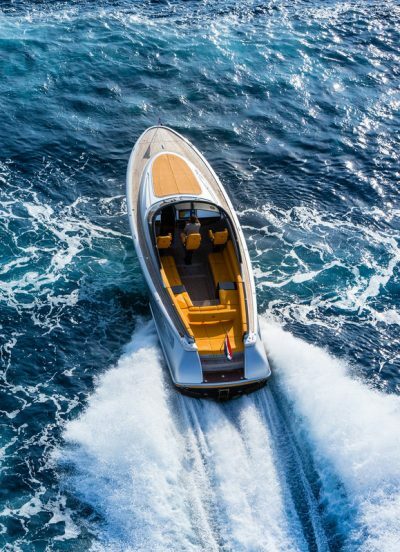 Therefore, when reselling this boat, it should be known that two tax regimes exist: the regime applicable to capital gains on real estate, and the regime of capital gains on movable property. The real estate capital gains regime is applicable in the case of a houseboat intended for residential use by the owner, not intended for navigation, subject to the payment of property tax, and which is used at a fixed point. Obviously, if this houseboat is the main home of the owner, in case of its resale, the owner can claim the benefit of the application of the exemption for the main residence. We believe that this is not the most common case that we will have to deal with in practice, but that the second case may correspond to your situation. The capital gains regime on movable property. 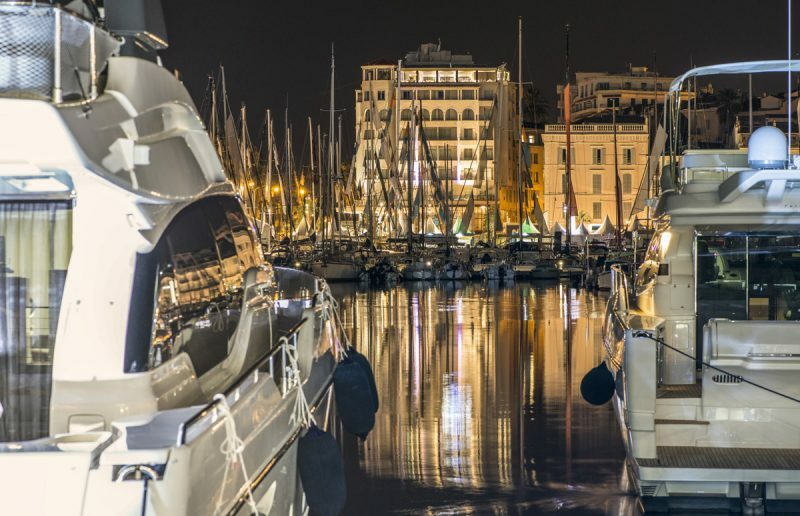 Individuals who make a capital gain on the sale of movable property (pleasure craft), as part of the management of their private wealth, will be subject to income tax at the rate of 19%, to which the amount of social security contributions will be added. Excellent news, non-tax residents are not taxed on the capital gains derived from disposals of movable property, as this only applies to tax residents within the meaning of Article 4B of the CGI and companies or groups falling under Articles 8 to 8b of the CGI, or Article 8c and Article 8d of the CGI having their registered offices in France (e.g. : SCI). An exception, however, concerns joint owners of vessels, which do not come under the private capital gains regime but under the professional capital gains tax regime, since they are respectively taxable in the category of BAs and BICs. The other good news concerns capital gains from the sale of movable properties made by a French tax resident, since he/she will be able to benefit from an allowance for the holding period, of 5% per year held beyond the second, the surplus value being definitively exonerated after a period of twenty-two years. Regarding real estate wealth tax (IFI), all the property and property rights located in France (for non-French tax residents), and all the property and property rights owned in the world (for French tax residents), whose taxable wealth is more than 1.3 million Euros, are subject to IFI. For more information on this, we refer you to our article on real estate wealth tax. 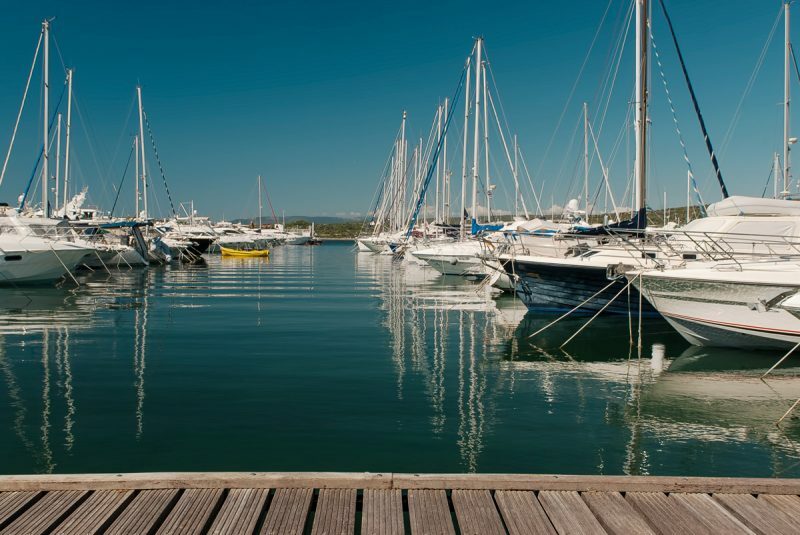 Although, under the old ISF system, assets held in France (for all taxpayers subject to ISF) and abroad (for French tax residents) were taken into account for the determination of the tax on wealth, this is no longer the case today, so no IFI on your yacht! Last point on inheritance rights, if you bought a yacht a few years ago and were to die, you should know that this yacht will be included in the estate of the deceased who will be subject to inheritance tax. The tax regime applicable will depend on different criteria: the place of residence of the deceased, the domicile of the beneficiary, and the existence of a will. 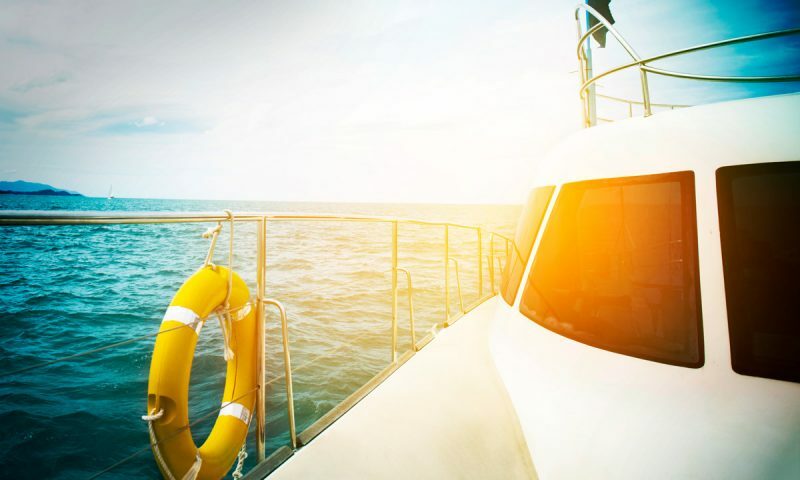 If the estate is administered in France and the yacht is among the assets that will be transferred on the death of the deceased, transfer taxes will be due in France, and depending on the family relationship between the deceased and his/her heirs, the amount of inheritance tax will differ. 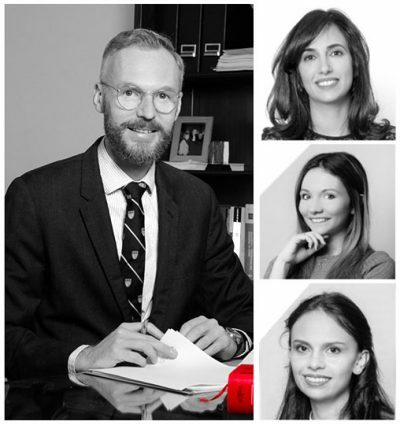 In case of an international inheritance, it will be necessary to refer to the tax treaty applicable to the inheritance in order to determine the country in which this tangible asset will be taxable. For your information, France has signed a large number of tax conventions in order to avoid double taxation with regard to inheritance tax.